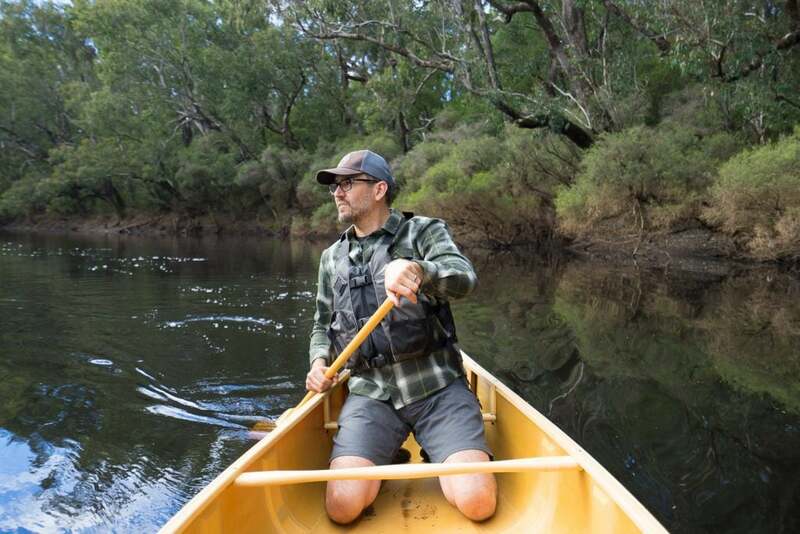 It can be hard to fully describe the attraction of an open canoe – paddling one evokes a feeling that’s hard to pinpoint. 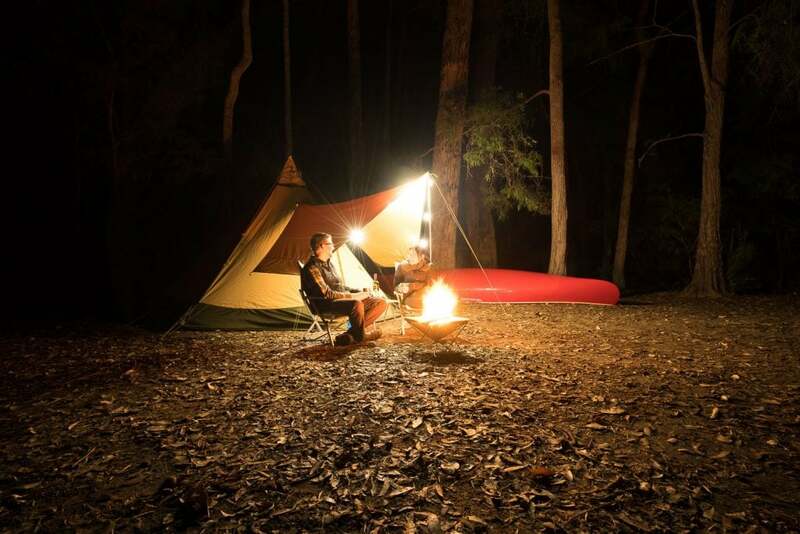 Perhaps a calm most akin to spending time beside a campfire. In Canada, the canoe is revered as not only a part of the outdoors, but a part of their culture at large. There was a time when Australia too had a strong open canoe culture, but this is much less so today. Perhaps SUPs and kayaks have absorbed the interest of these paddlers. 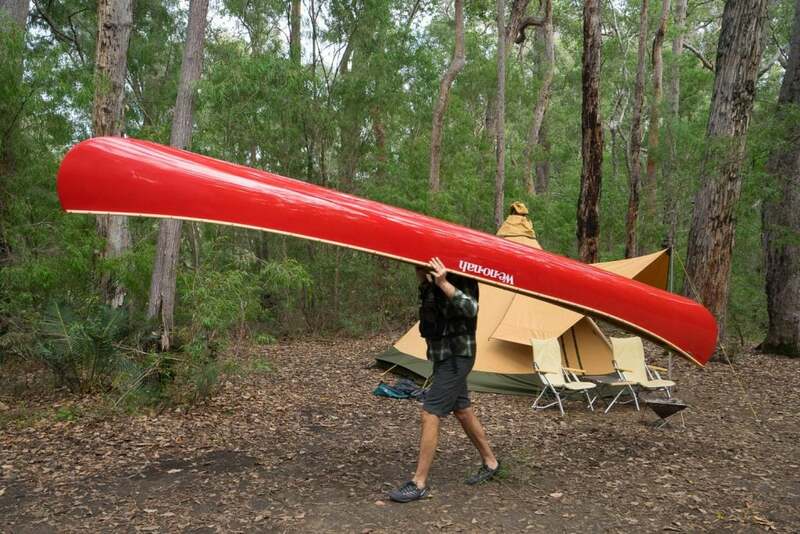 More likely however is that canoes weighing in at over 40 kilograms are acting as a strong deterrent. 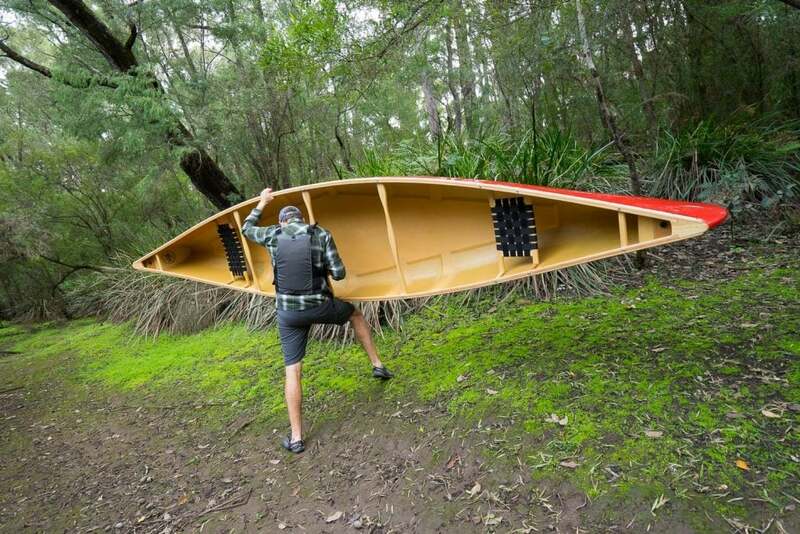 These heavy canoes may promise escape, but the reality is a struggle. A challenge to position the craft atop roof racks followed by the chore of lugging or dragging it to the water. On the water these heavier craft, although floating, still have an impeded ability to glide through the water. Suffice to say if this was the only option I would stick to my kayak, but luckily, it’s not. 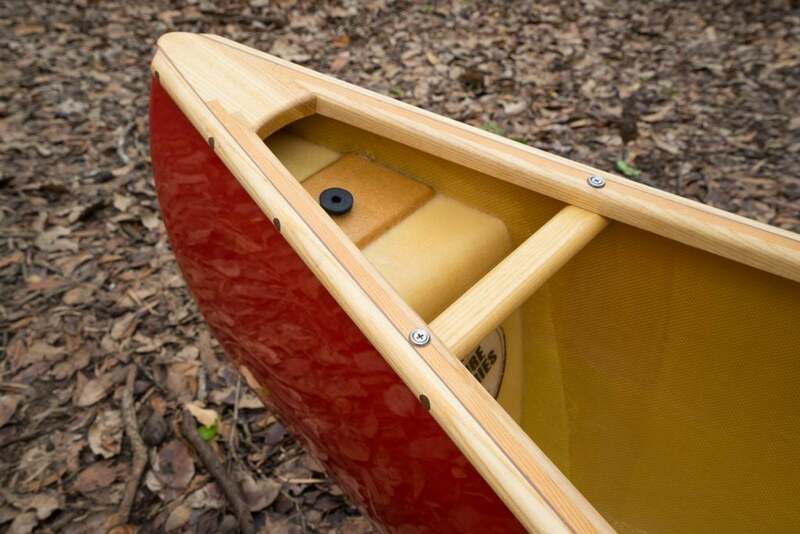 There are plenty of manufacturers in Canada and North America building an enormous range of high quality canoes. 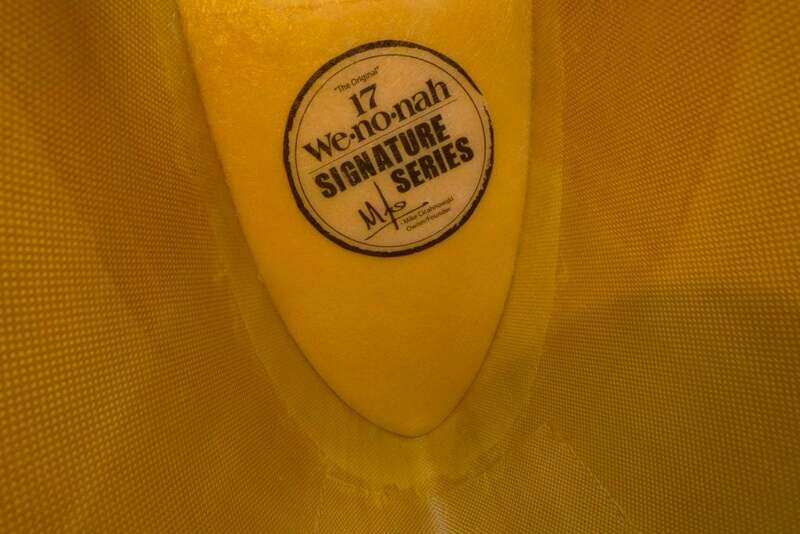 One such company is Wenonah. Mike Cichanowski started the company in 1965 in his parents shed. His original boat was built from timber and fibreglass, and the 17 Wenonah we will look at today was moulded directly from that original boat. Whilst Wenonah have dozens of models suited for racing, paddling solo or tandem – the 17 Wenonah is the perfect all-rounder. We opted for the ultra-light Kevlar layup which tips the scales at a shade under 20 kilograms. 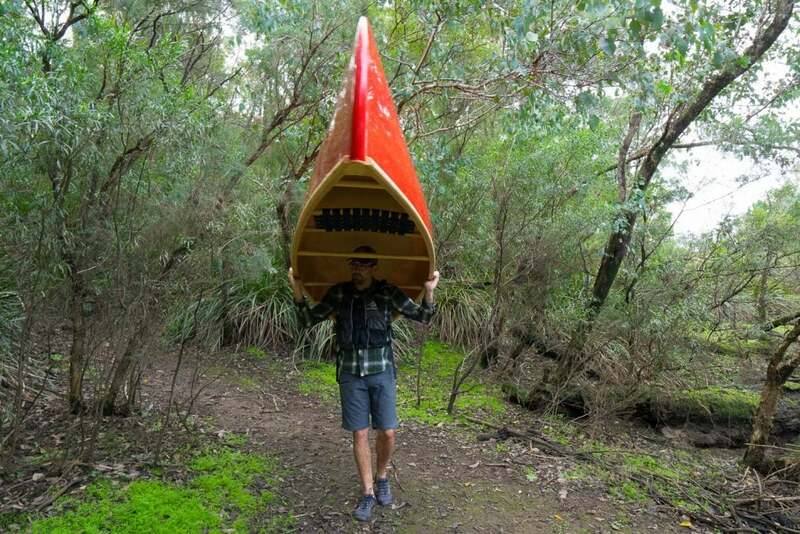 At well under half the weight of many canoes available in Australia it can be easily loaded and carried to the water by one person. It’s a weight that you won’t dread loading up, and a weight that is much more likely to be used. Whilst Wenonah offer other layups better suited to rocky white-water, Kevlar is very strong, in fact bullet proof vest strong. The layup has a structural foam core making the hull very stiff, and beautifully crisp as it cuts through the water. The lines of the 17 Wenonah are classic, like those of the original 1900s canoes and Wenonah’s wooden gunwales are equally classic. At 17 foot (518cm) long and 37 inches (94 cm) wide there is plenty of room. 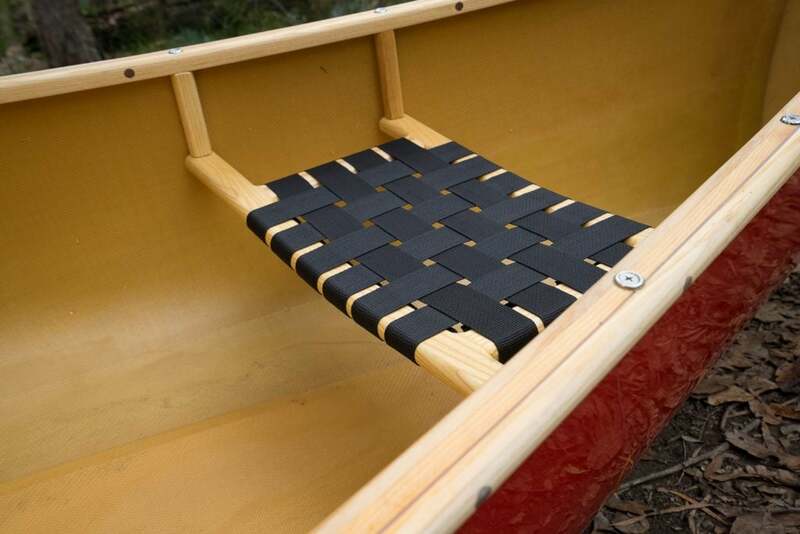 Room for children, camping gear, a picnic basket – as well as two paddlers. Out on the water canoes are quiet and comfortable. They can easily be paddled or stylish steering strokes like the “J” can be elusive to truly master. A timber paddle prying off the timber gunwale as gentle correction. 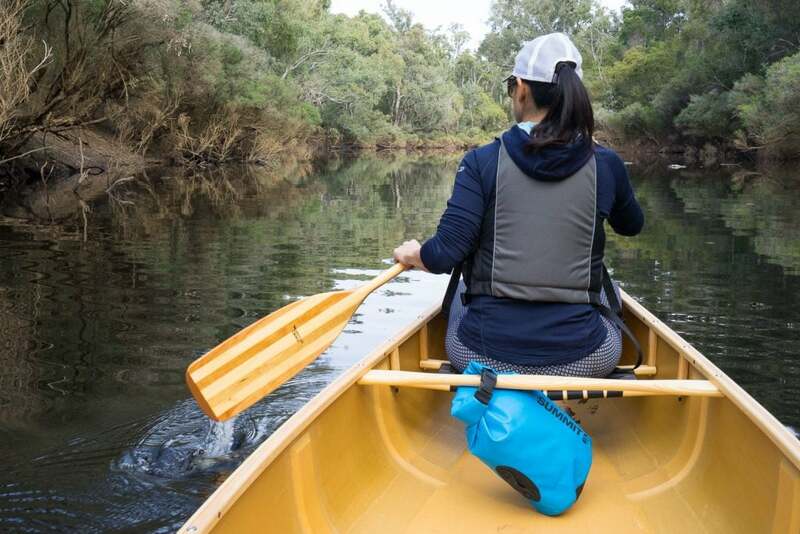 Australia has more than just beaches and open canoes are a special way to explore our stunning rivers, inlets and lakes. Words Mike Collister, photographs Gen and Mike Collister.